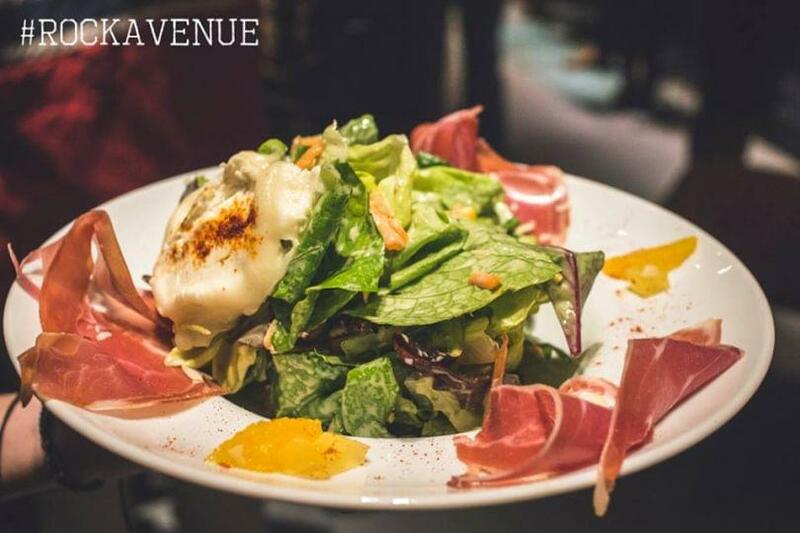 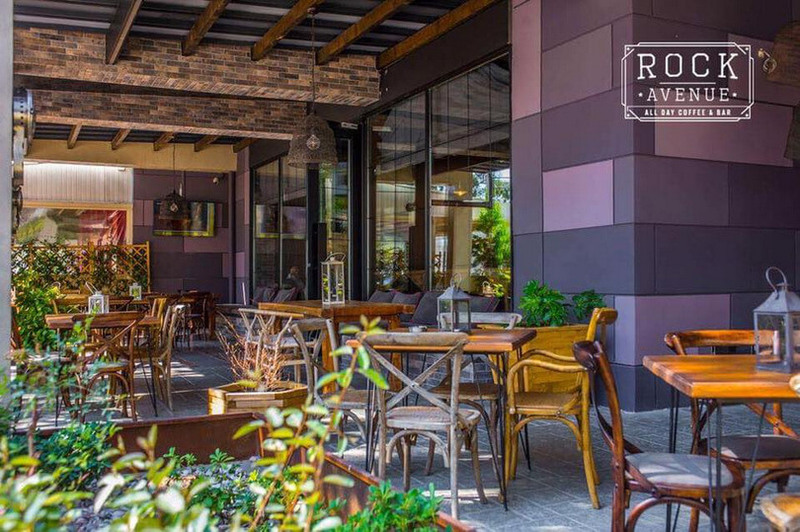 Rock Avenue restaurant in Alimos is one of the best choices for mediterranean cuisine. 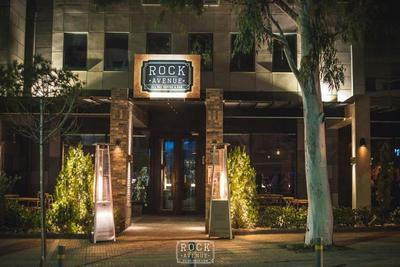 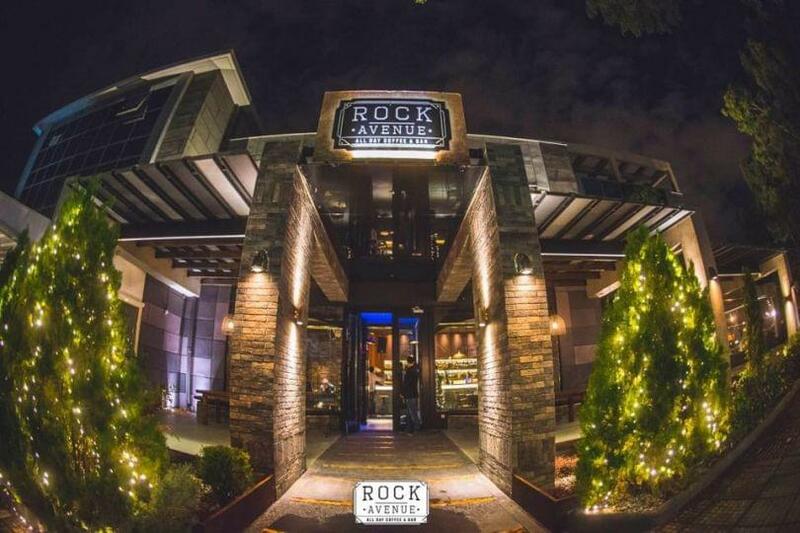 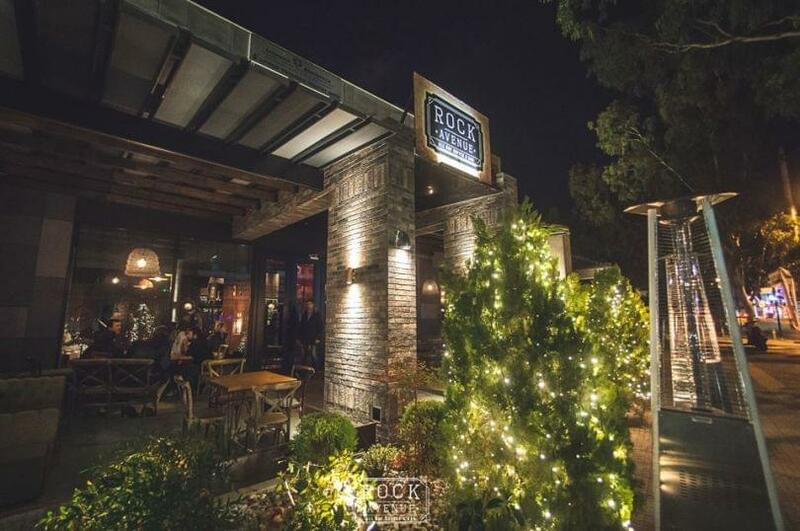 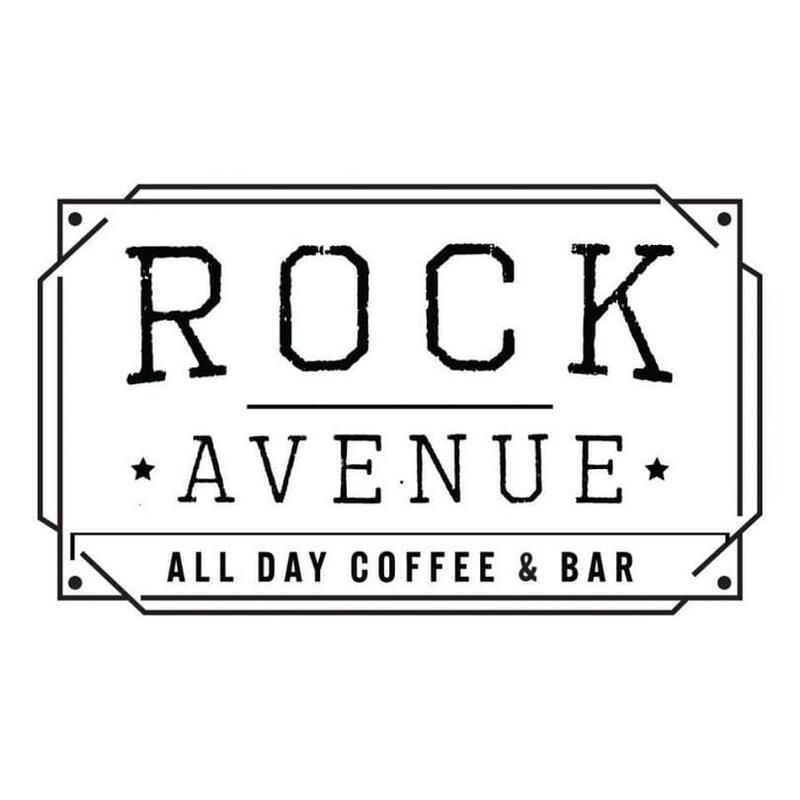 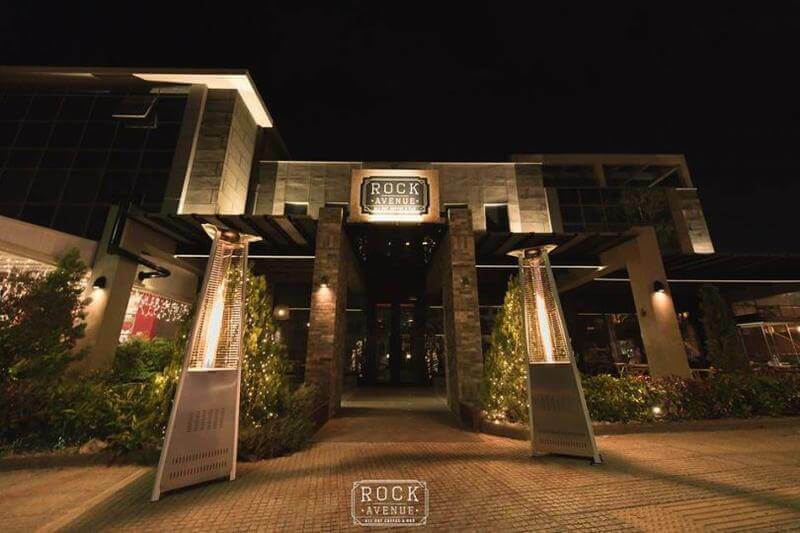 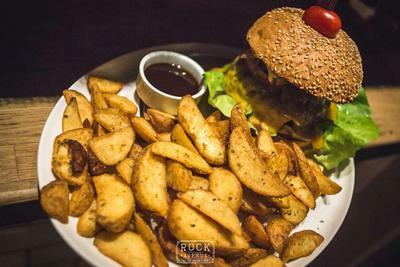 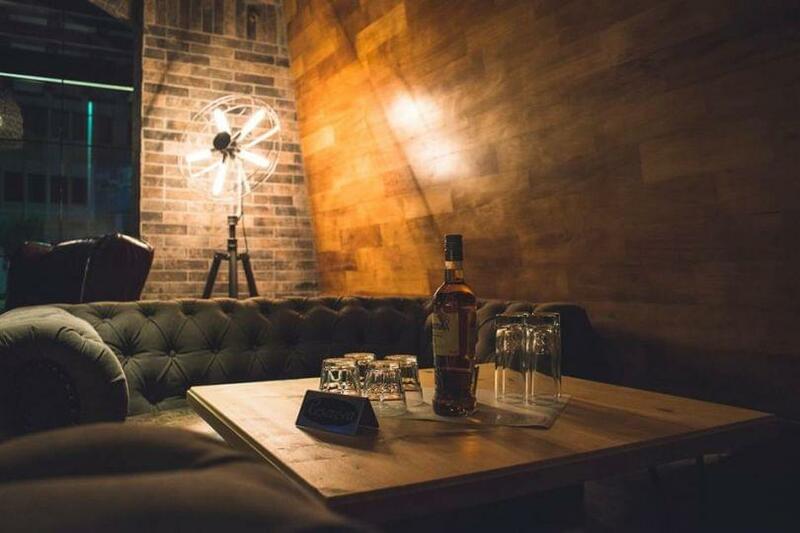 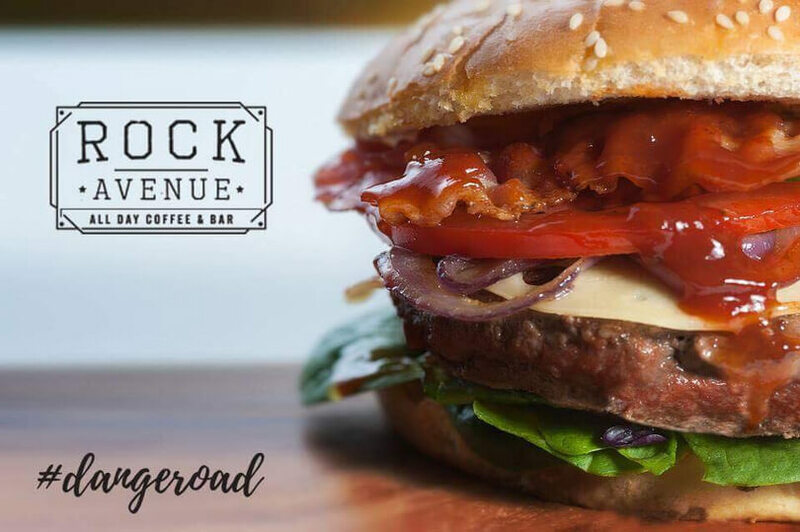 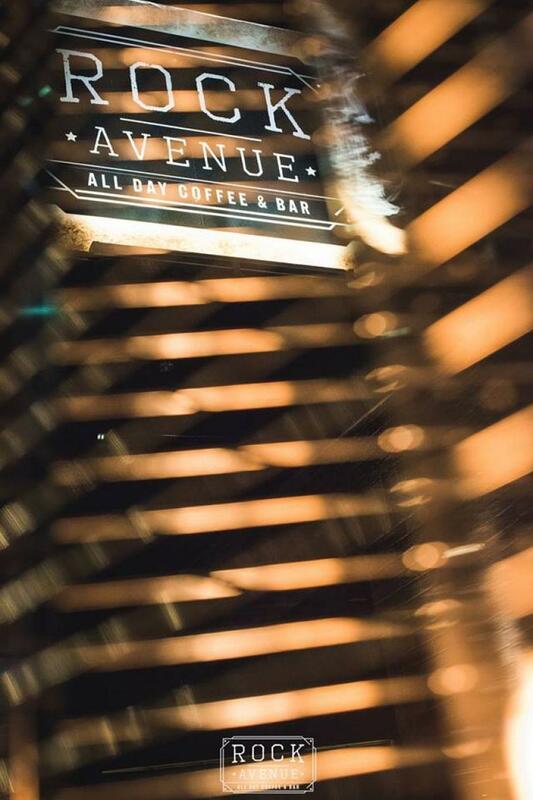 Located at 97 Kalamakiou Avenue, Rock Avenue restaurant is a modern space with elegant decor and ambient atmosphere, ideal to combine coffee, brunch, finger food and cool cocktails.Try vegetarian samosas, shrimp, juicy chicken, dried tomato flutes, fried eggs with bacon, tomato and toasted bread, tasteful beef burger patties, rustic sausage and many more delicious choices of comfort food made with ingredients sourced from the finest local producers. 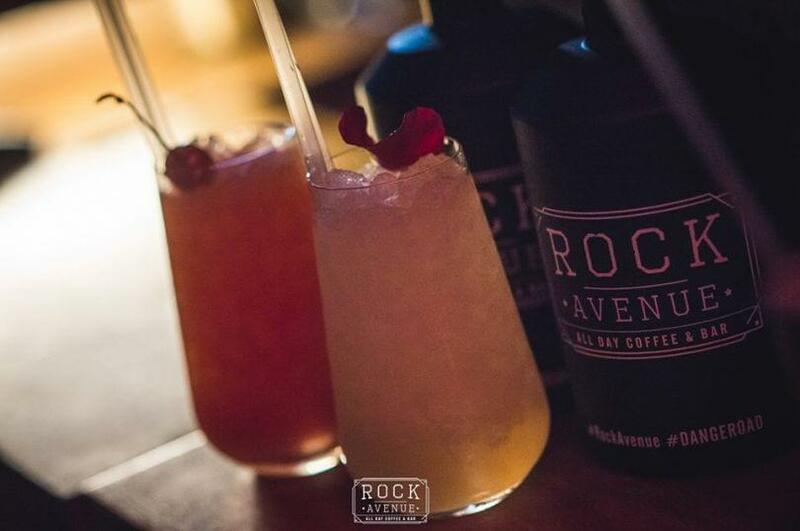 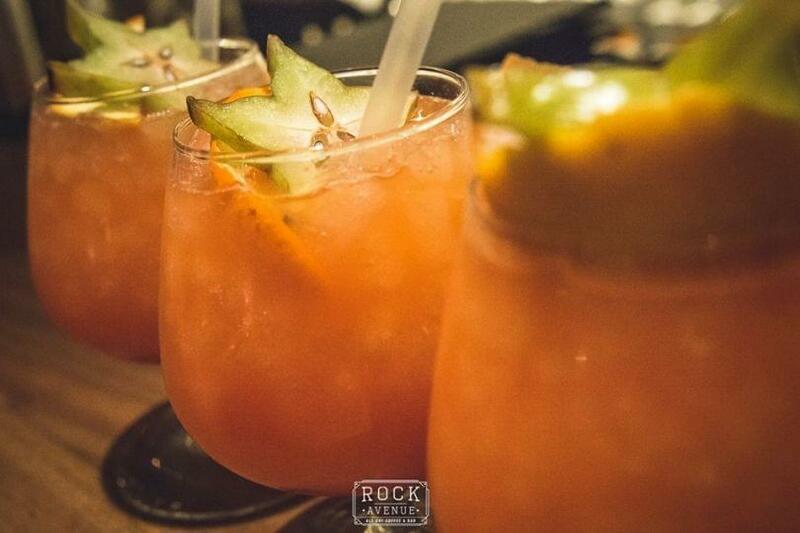 Choose Rock Avenue, if you're looking for an all day place perfect for Mediterranean cuisine in Alimos. 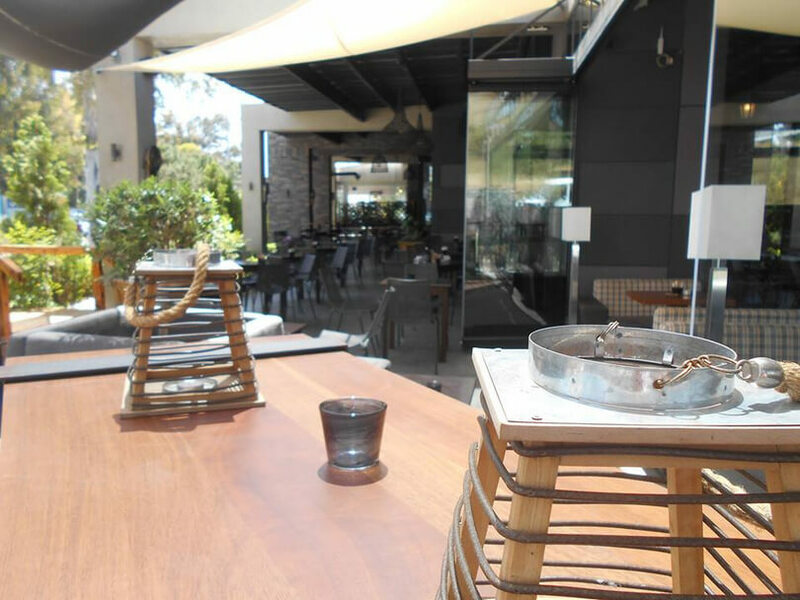 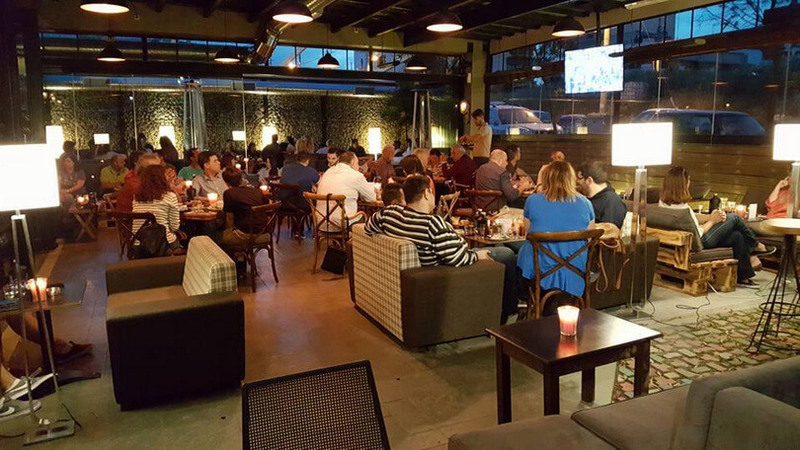 Discover top dining options in southern suburbs and enjoy discount by making your reservation via e-table.gr.